Some folks might be perturbed by waiting 12 years for just over 12 hours of entertainment, but NeoGAF forum member Yoshichan isn’t complaining. This intrepid Diablo III player posted on Tuesday morning, just after the game was released, that they’d already beaten the single-player campaign. Yoshichan’s first run on Diablo III’s normal difficulty setting took just 12 hours and 19 minutes. Their character, a barbarian, finished at a level of 32. Obsession is a peculiar beast, isn’t it? Yoshichan’s run is interesting in light of Blizzard’s past games. HowLongToBeat.com’s users have the average completion time of the original Diablo pegged at 12 hours and 24 minutes, right in line with Diablo III. Diablo II, however, is a bit beefier at over 23 hours. StarCraft II: Wings of Liberty’s campaign takes 17 hours to finish. Who cares how long it takes to finish a game though? The Legend of Zelda is one of the best action RPGs ever made and that only takes 50 minutes to finish if you know where you’re going. All that matters is if the game is good. 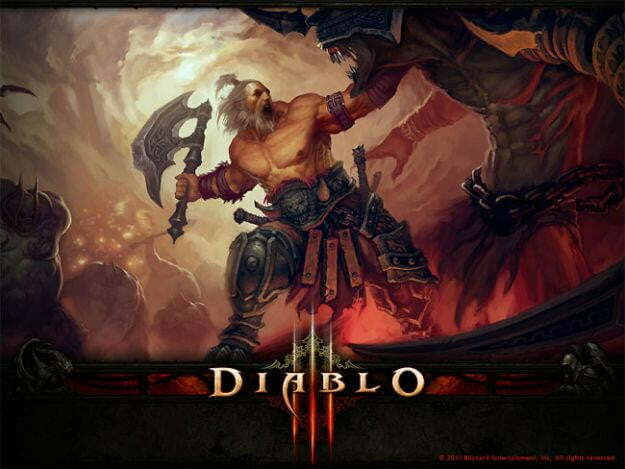 How good is Diablo III? Digital Trends will weigh in with its review later this week.